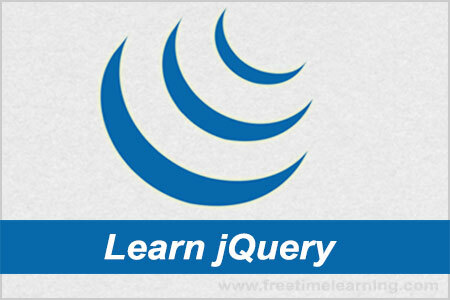 The jQuery addclass() method is used to add one or more class name to the selected element. This method is used only to add one or more class names to the class attributes not to remove the existing class attributes. The removeClass() method can remove a single class, multiple classes, or all classes at once from the selected elements. The following example shows how to remove a specific class attribute from different elements . The jQuery toggleClass() method is used to add or remove one or more classes from the selected elements. This method toggles between adding and removing one or more class name.